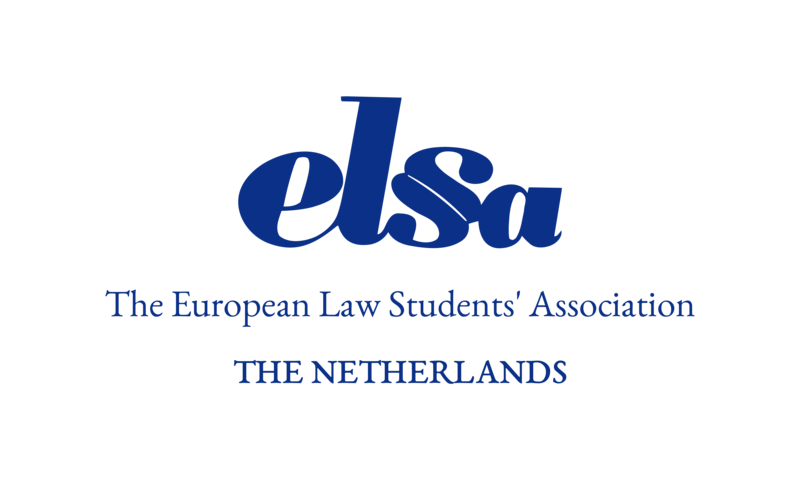 ELSA (The European Law Students’ Association) is an international, independent, non-political and non-profit association run by and for law students and young lawyers, that are interested in academic and personal development on top of their studies. ELSA gives them the opportunity to develop their existing skills, gain new skills and meet fellow law students and legal professionals all across Europe. ELSA was founded in Vienna on the 4th of May 1981 by students from Poland, Austria, Hungary and Western Germany. The aim of the association was to stimulate international relations between students across the Iron Curtain. Today, ELSA is the world’s largest independent law students’ association counting more than 42,000 members, represented at more than 300 law faculties in 42 countries, ranging from Ireland to Azerbaijan, and from Finland to Malta. ELSA has a three-layer structure: on top of this structure is ELSA International. The international board of ELSA lives in Brussels and manages the network on a day-to-day basis. The second layer exists of the 42 national groups. The national boards manage the national ELSA networks and coach the local ELSA groups. On top of that, the national groups have each a vote in electing and discharging the international ELSA board, and deciding on international matters. The third layer within the ELSA network exists of the more than 250 local ELSA groups: they are the heart of the organisation, organising local events and bringing the ELSA values and opportunities to the ELSA members. ELSA the Netherlands currently consists of eight local groups in Amsterdam, Groningen, Leiden, Maastricht, Nijmegen, Rotterdam, Utrecht and Tilburg. The activities of ELSA exist of a large variety of academic and professional projects and events that are organised in order to honour our vision and give our members the opportunity to grow. Examples of our activities are our large moot court competitions, our opportunity for members to attend important meetings of organisation such as the UN and WIPO, Summer Law Schools and our Student Trainee Exchange Project.